If you’re in need of metal fabrication, it’s beneficial to learn the pros and cons of robotic and manual welding. They both have advantages and disadvantages, but the main reason to choose one over the other is the application. Robotic welding is another name for automated welding and involves one of two processes. The first option is fully automated welding where machines guide the metal through the entire process, from start to finish. In semi-automated welding, a person loads the metal and then removes it once the process is complete. Weld Quality: The automated process ensures weld quality due to the electronic weld process controllers. 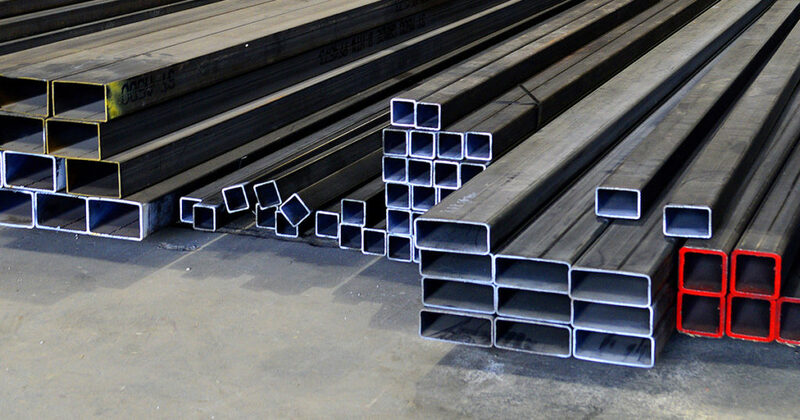 In addition, the results are much more consistent than in manual welding. Higher Output: Robots work faster than humans and without sacrificing the accuracy of the product. Less Waste: Due to the high level of accuracy in robotic welding, there is less scrap metal and waste. Lower Production Costs: Although people are necessary in semi-automatic welding processes, it takes less workers than manual welding. Cost: Although you can save money on paying less workers, the initial expense is quite steep with robotic welding, and the machinery must be maintained. Lack of Flexibility: Although robotic welding can perform the same tasks repeatedly, if you need it to do something different, it must be reconfigured and this takes extra time and money. Repairs: Companies who are dependent only on robotic welding could be shut down for a few hours, or even days if the machinery breaks down. In manual welding, the fabrication is performed by humans, not machines. This type of fabrication is quite popular for certain needs in today’s marketplace. Increased Flexibility: Typically, employee who do manual welding don’t have to be retrained every time they get a different type of welding job, whereas the robots have to be reconfigured. Replaceability: If one of your employees cannot weld on a particular day, you can ask another welder to take over the project. 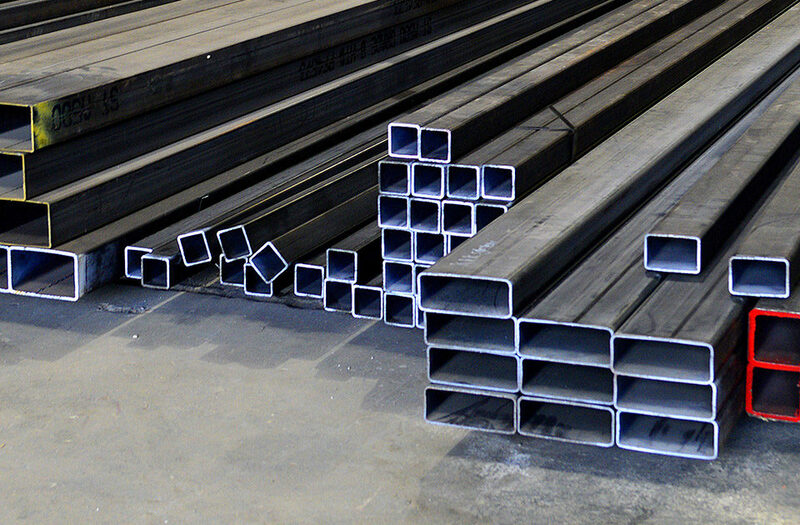 Cognizance: With qualified welders on the job, they will notice if something is amiss on the manufacturing floor. With robots, they will keep right on producing until part of the machinery malfunctions. Risk: If an employee is injured on the job, it can put him or her out of work for a while. A robot simply needs to be repaired if something goes wrong. 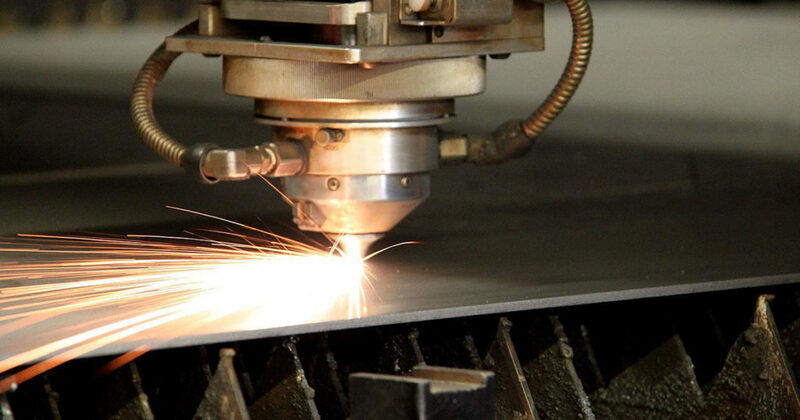 Speed: Robots are naturally much faster than humans when performing metal fabrications. Efficiency: Robots are generally much more accurate humans. 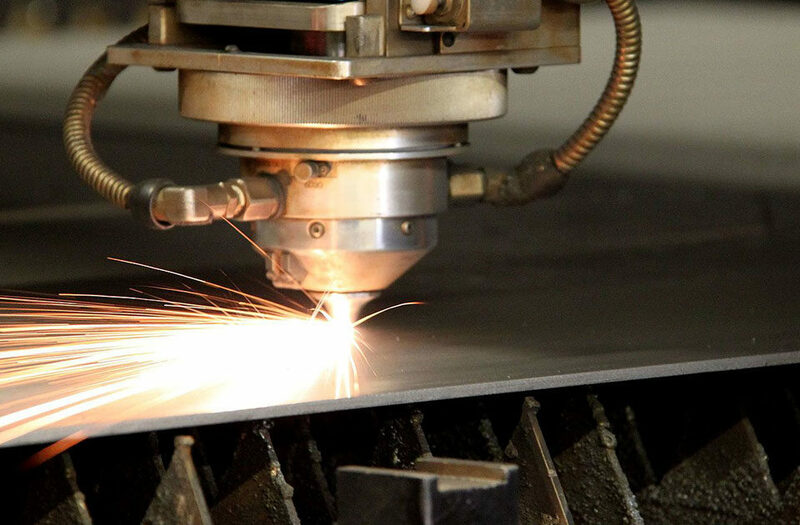 Knowing the differences in metal fabrication processes helps you make the right decision for your manufacturing needs. Click here to start your quote or give us a call at 262.912.1219. Click here to start your prototype request.